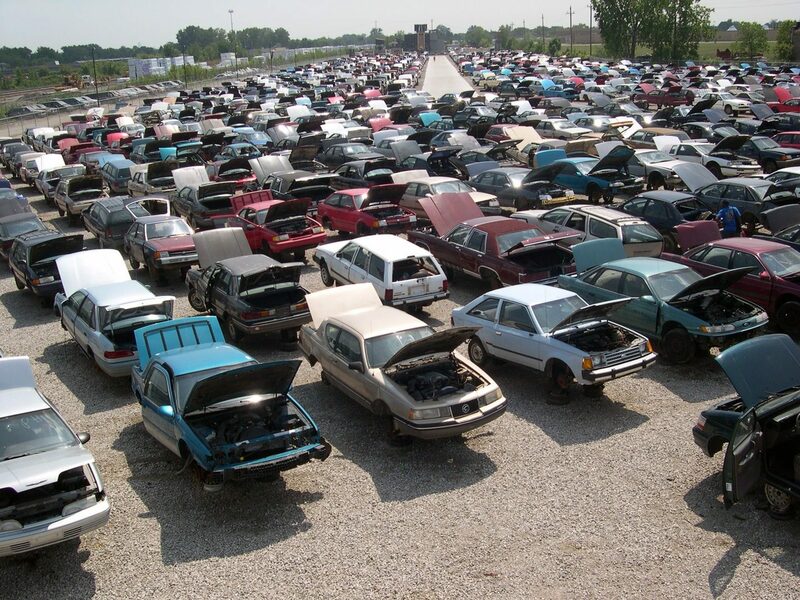 Parts Galore operates 3 large sites in southeastern Michigan that capitalize on the “big-box store” approach to the sale of used auto parts. As the pioneer of this business model in southeastern Michigan, it has become a key element in the Soave Metals Group. By constantly replenishing its large inventories of retired autos and trucks, Parts Galore offers its expansive base of Do-It-Yourself used auto parts customers an attractive variety and cost savings while also acting as a valuable auto hulk supply for the massive auto shredder plants operated by Ferrous Processing & Trading Company. 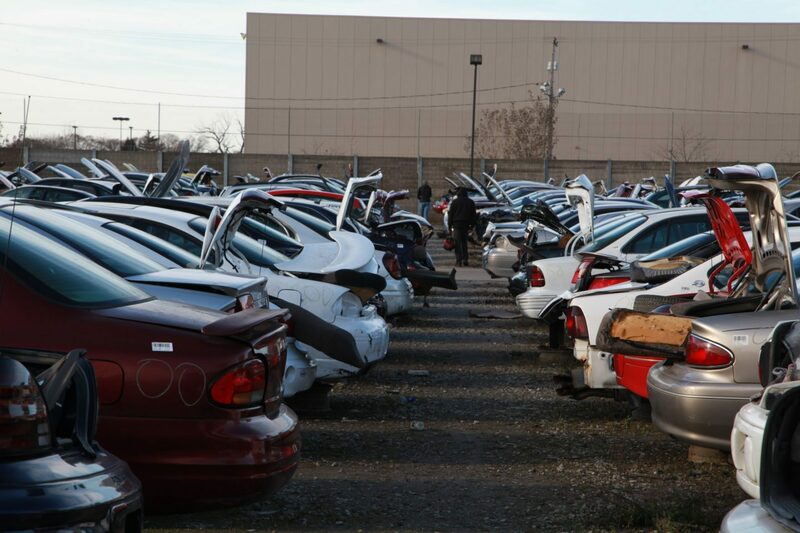 Parts Galore can offer the buying public a substantial savings on any variety of used auto parts: from trim pieces up through complete vehicles.